Flaming Dragon Tattoo, high quality tattooists Tacoma Washington. 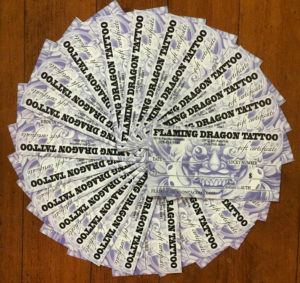 Flaming Dragon Tattoo Company first opened its doors on October 1,1998. 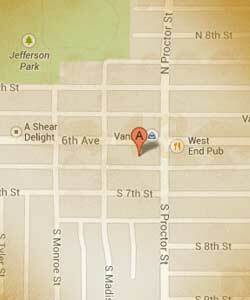 Our location is in downtown Tacoma, on 6th avenue. 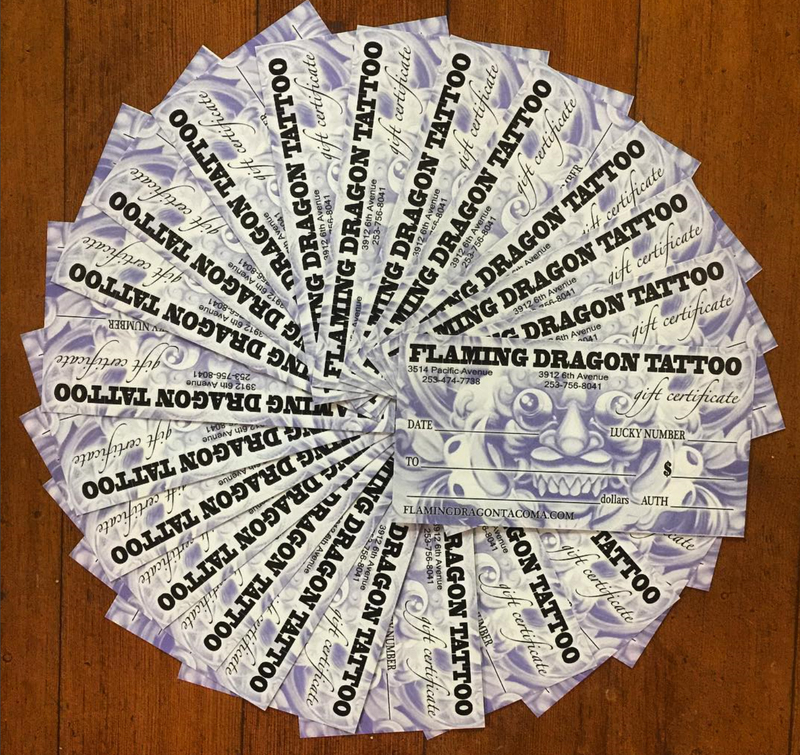 As owner of Flaming Dragon Tattoo Co., I feel compelled to speak of the pride I feel for all tattooists participating in this cooperative effort. They have proven themselves to possess a drive that requires them to create from their hearts, and all feel a necessity to grow as a personal goal. There is energy in this drive, and I believe it is felt by all those who receive our efforts. All who work with me here are my friends, and I am proud to know them. Stop by and give the perfect custom gift!